Impaled by a dolphin? There's a liquid fix for that. Pom Wonderful's new campaign takes the brand's "crazy healthy" tagline up a notch in both the crazy and healthy directions. Jeff, a mid-life man impaled by a dolphin--don't worry, he lived--is the center of the creative work from Wonderful Company's in-house agency, the Wonderful Agency. 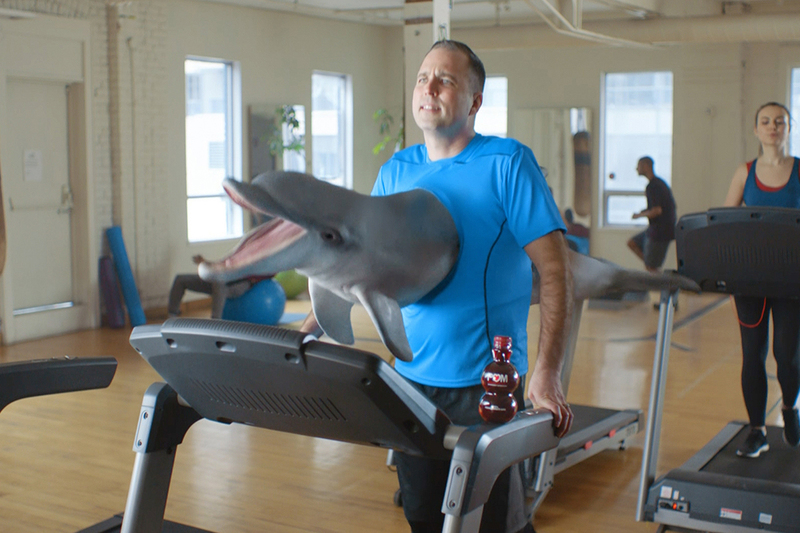 Throughout the ads, including a 90-second spot set to run on daytime TV, Jeff discusses how being impaled by a dolphin was a bit of a wakeup call, pushing him to think more about his health and, of course, to drink Pom Wonderful pomegranate juice. The ads put humor ahead of health claims, but those traditional scientific studies get mentioned, too. The dolphin that shoved its way through Jeff's torso squeaks to deliver claims about drinking Pom Wonderful and memory and muscle strength as the actual study findings are displayed in on-air text toward the end of the 90-second "Dolphin" spot. 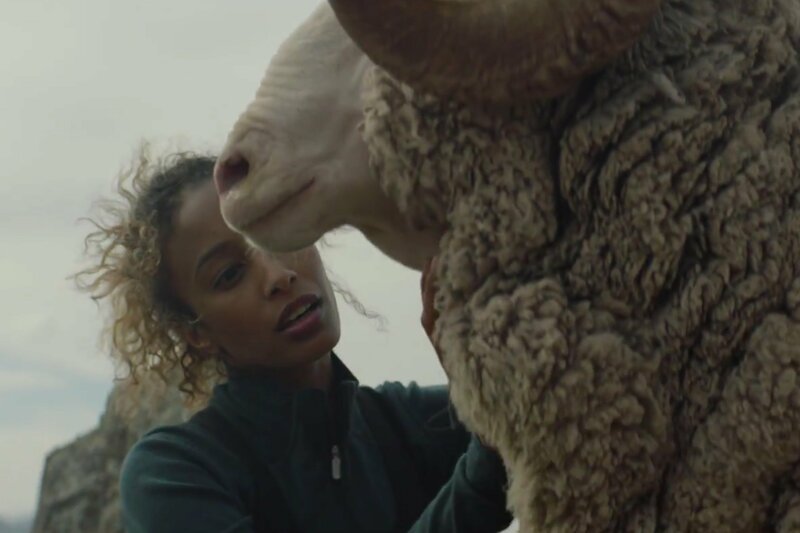 "This was meant to be a fairly small, discreet campaign around the science that is in the pomegranate," says Wonderful Agency Chief Creative Officer Darren Moran. 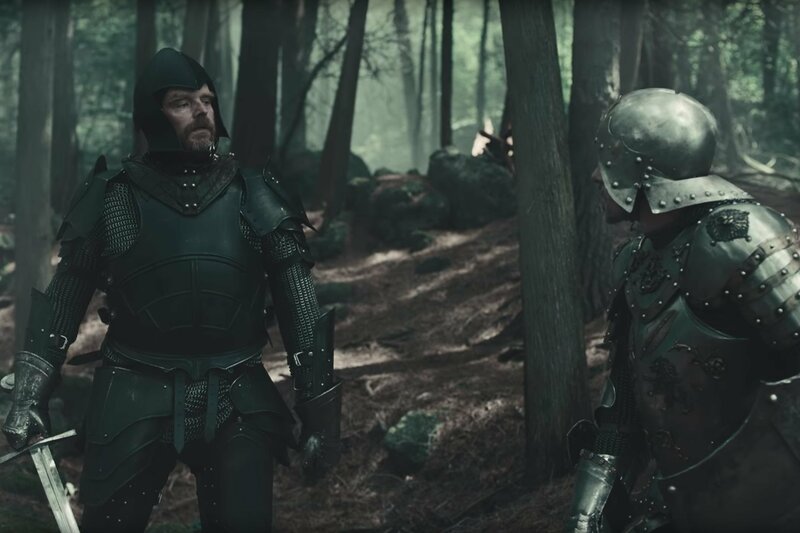 At first, he says, the brand wanted some longer video advertorials to highlight health claims of the fruit juice that would augment the main campaign of mostly 15-second spots. To make videos people would pay attention to, and maybe even share, the agency team opted for the comedic approach. The dolphin idea, Moran says, came from Mike Condrick, who is credited as creative director/copywriter. And while the brand would like to court younger buyers, its main target audience comprises aging people paying more attention to aches and pains. "Human beings don't lose their sense of humor as they get older," says Moran. 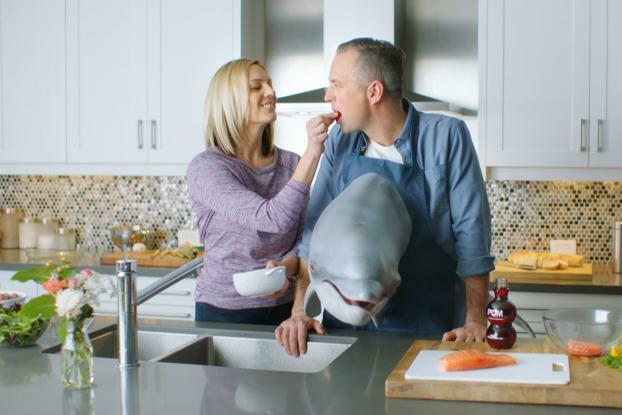 The 30-second spots include "Couch," in which Jeff and his wife clearly disagree on the impact the dolphin has had in the bedroom. In a bit of a departure from the move toward quick-hit spots, Pom Wonderful is emphasizing the 90-second spot in the launch. The media budget got bigger once the company's owners saw the work, says Moran. There are plans to spend about $1.1 million in digital media and more than $700,000 in contextually relevant spaces, such as on TV shows and on TVs in doctor's offices. The spot is also set to air during health-minded shows like "The Doctors" and "Dr. Oz" and online on sites such as WebMD, CNN Health, and FoxNews Health. 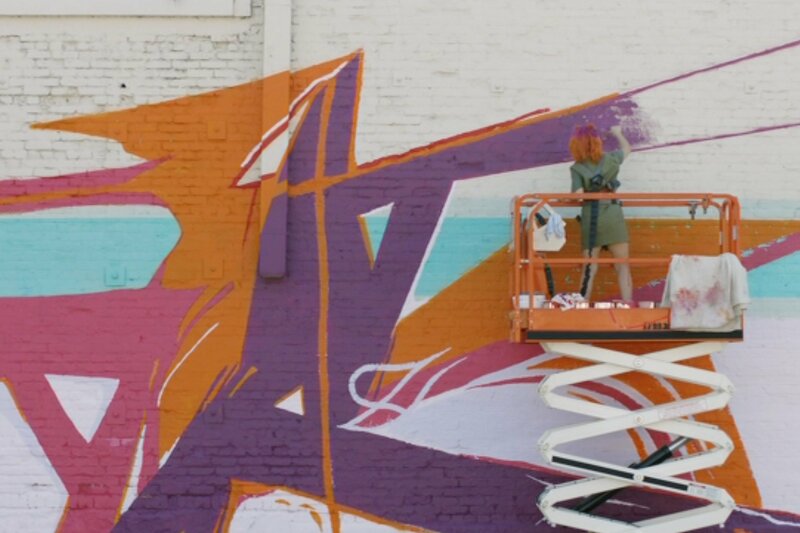 During the summer, 30-second spots including the couch ad will air. In 2013, the U.S. Federal Trade Commission found Pom made "false or misleading" claims about its products, saying they could treat or prevent heart disease, prostate cancer and erectile dysfunction. The company's legal team was involved to make sure representations of the claims met the necessary standards. The 90-second spot, in particular, plays up those claims. Pom Wonderful has been using the "crazy healthy" line since the fall of 2014.